Obstructive sleep apnea is a very serious sleep disorder in which you may stop and restart breathing several times. There are many types of it, of which, the most common is obstructive sleep apnea. It occurs when the throat muscles relax and block your airways several times while sleeping. However, there are several treatment options for sleep apnea. These include using a device to keep your airways open while sleeping, a mouthpiece to push your jaw forward while sleeping and even surgery. Here is everything you need to know about obstructive sleep apnea. The reason for obstructive sleep apnea is that the muscles in your throat relax too much to allow normal breathing. Lifestyle changes are the best way to cure obstructive sleep apnea. These include keeping a healthy body weight, exercising, quitting smoking and not sleeping on your back. 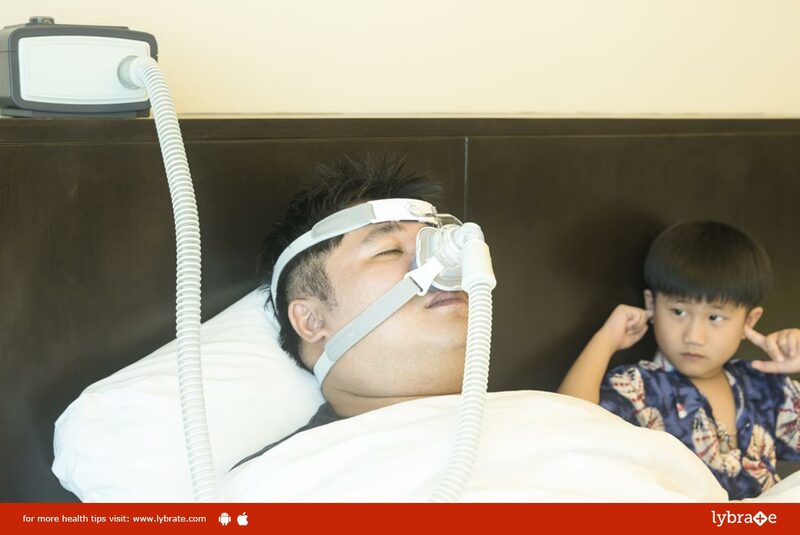 This is a machine which delivers oxygen to your nose and mouth while sleeping. This is an oral device designed to keep your mouth open. A jaw surgery moves both the upper and lower parts of your jaw forwards so that there is a space in between your soft palate and tongue, thus decreasing the likelihood of the above mentioned condition.